Our boys and girls brought their Molly’s Pilgrim projects to school today. The dolls are very creative and students from all grades have been stopping by to check out the dolls. Come by to read our narrative stories and to see the dolls on display! 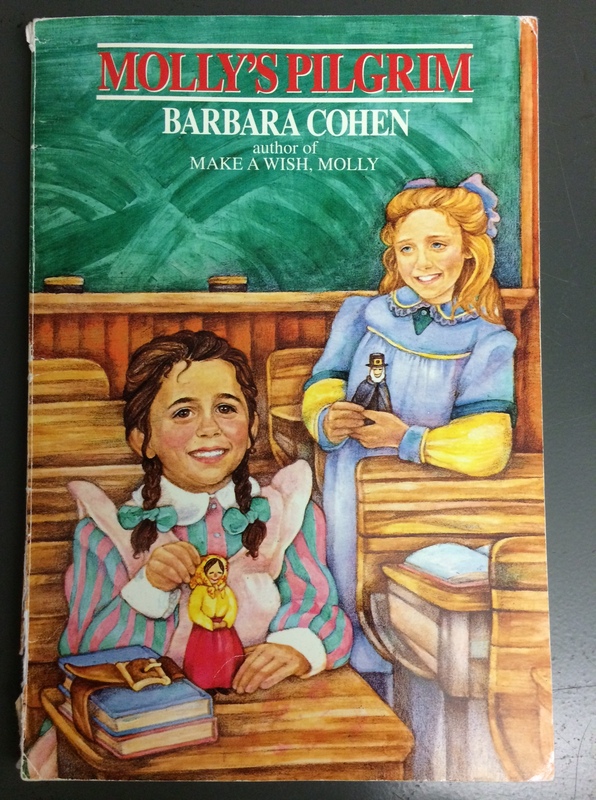 Our class has been reading Molly’s Pilgrim by Barbara Cohen. Each student has interviewed a family member about someone who was a “pilgrim”. Molly was born in Russia. Her pilgrim doll looked like a Russian doll. Which country were you born in? Where did your birth parents, adoptive parents, or grandparents come from? Maybe you left a country and came to the United States of America, or maybe your parents, grandparents, or great-grandparents left their original countries. Think about why you or your ancestors came to the United States. Share any information, pictures, memories, etc. Write a narrative story from the perspective of the “pilgrim” you interviewed. Then, like Molly, make a doll that represents the family member you interviewed. Be creative! The project is due Friday, December 19, 2014. On Monday afternoon, December 15, we will be working on the project in class. 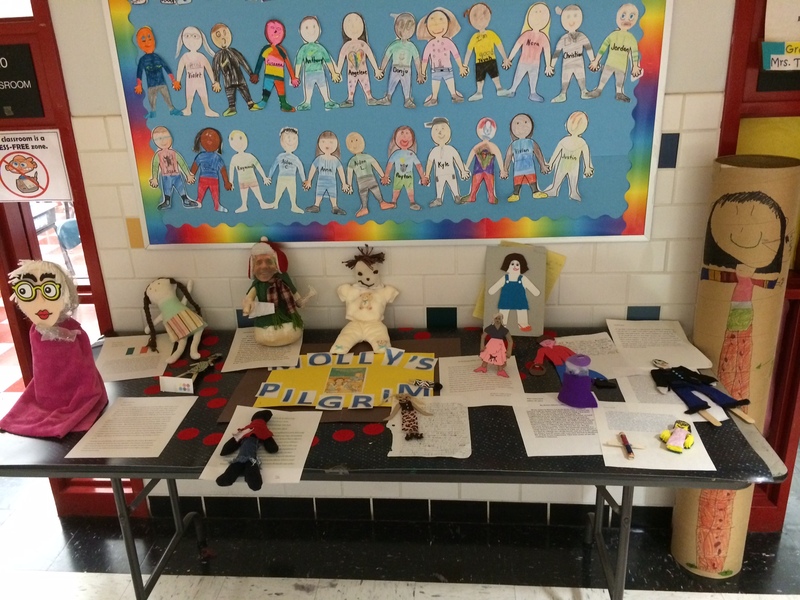 Students will have the opportunity to work on their doll and/or their story. Students should come to school on Monday with their project materials. Be prepared!